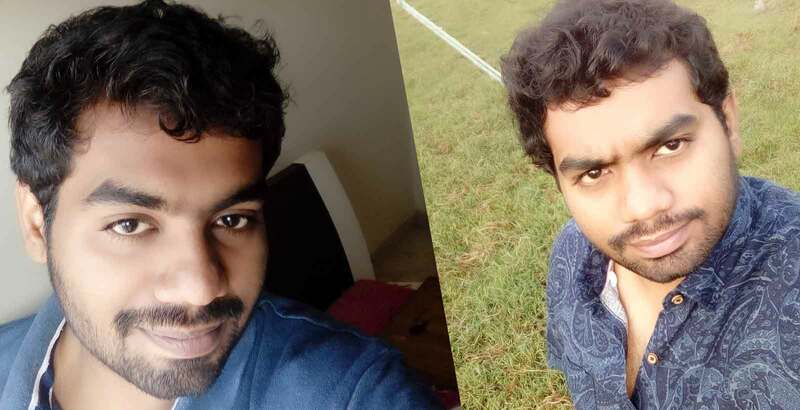 Gowthamraj Vungarala (born on 28 July in Kakinada) is a Web & Android Developer, Youtube Partner, Cloud Services Provider, Civil Engineer, Domain and Hosting Service Provider.I enjoy spending time with designing cloud services, coding (ANDROID, PHP, NodeJS and many other technologies) and staad problems. 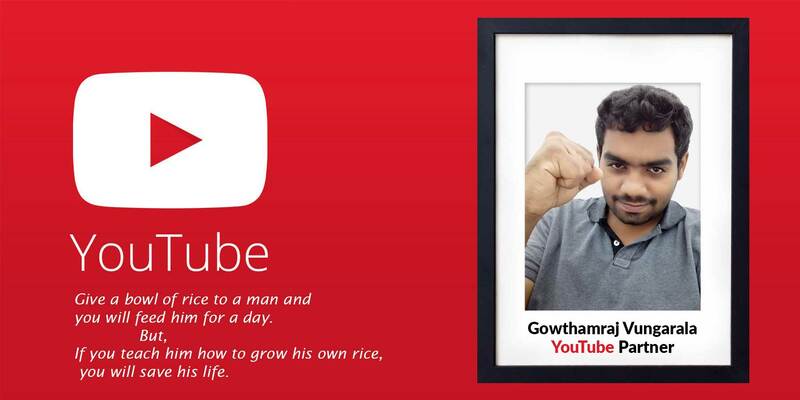 I am planing to launch my Web servers into market.I was planing to start an android app (Let details be private).I love to Educate People on YouTube through my channels of GRVWEB(English) and Anandhra(Telugu).500+ People visiting my channel everyday and at least 3 Subscribes, I was amazed to say that I have only 90 Minutes content on my channel and it is been watched for 256 days I.e 3,68,640 Minutes. 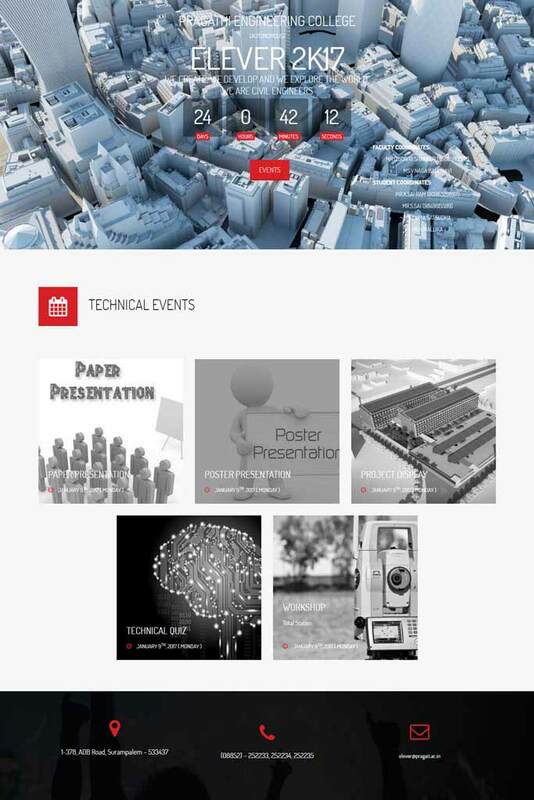 I can also help you have the website or application that will not only look great, but also meet the needs of both you and your target audience. I've been in business for years, and my clients know they can trust me for quality work and excellent support. Your goals are important to me, and I work with you to create the perfect design for every need. I helped many businesses accelerate time-to-market by reducing time spent across all stages of the web and application development lifecycle through automation, IPs, open source, and licensed third party tools. 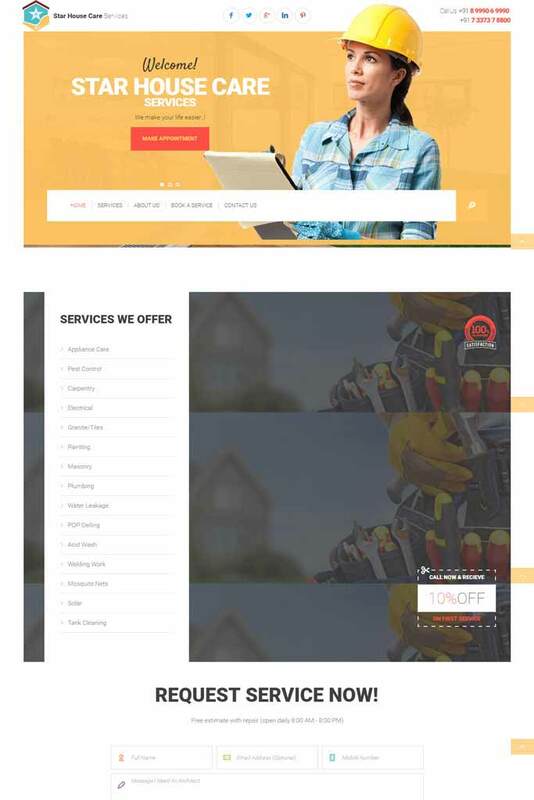 I have the capability of featuring websites over desktop, smart phones and tables alike with responsive web design services. 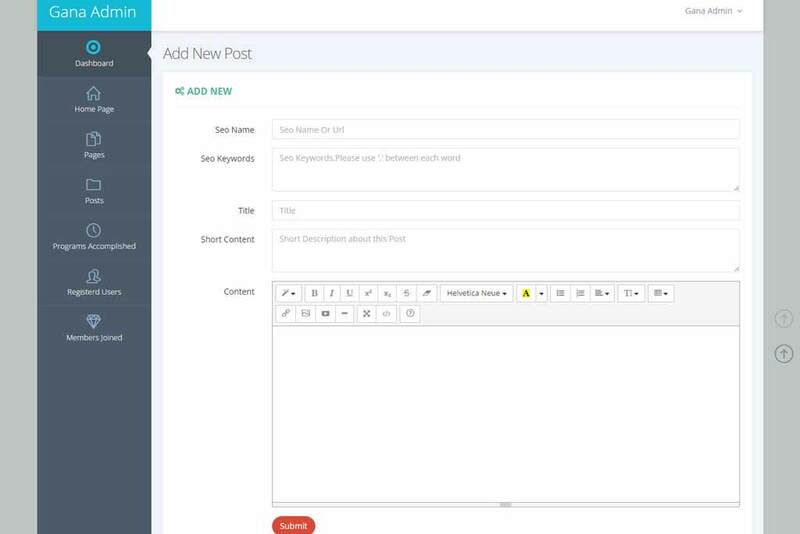 I am the masters of PHP and you can expect unmatched PHP based CMS development for your business. I can create and manage cloud servers, I have great experience with Amazon Web Services, Google Cloud Services And Digital Ocean Droplets. To drive more traffic on the website, I apply proven techniques accountable to revamp the conversion rate & turn visitors to customers. I was an advanced Developer In Php,I really love working with it. I always call HTML as Markup and CSS as Makeup for my Code. 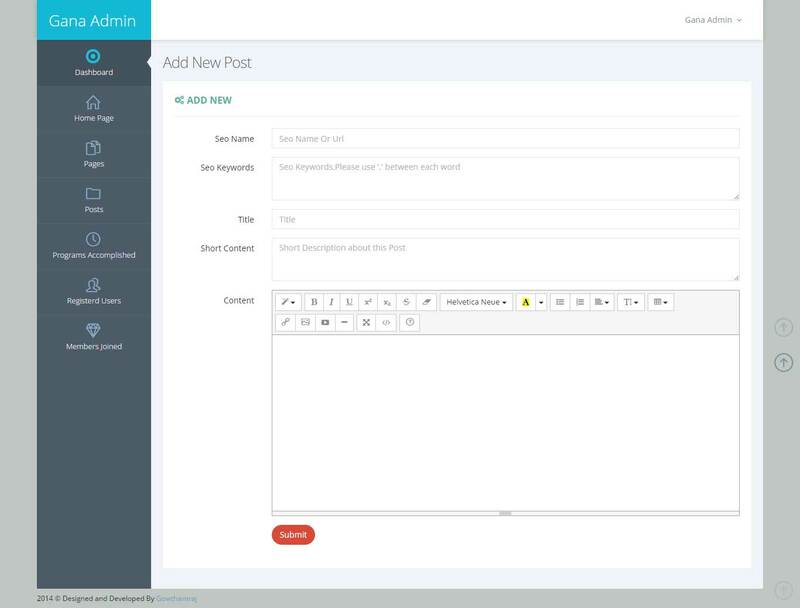 World's Best Framework, Faster and Fluid Coding with Laravel 5.
jQuery help us to work less to get more. OOP makes it easy to maintain and modify. Java Cross platform helps me work with many devices so,i love working with it. Curiosity is one of the most permanent and certain characteristics of Me. Love to learn anything and everything. I Had a Habit of intersection of knowledge (what to do), skill (how to do), and desire (want to do). Elever 2K17 is a Technical Fest of Pragathi Engineering College. Star House Care Services Admin Panel. 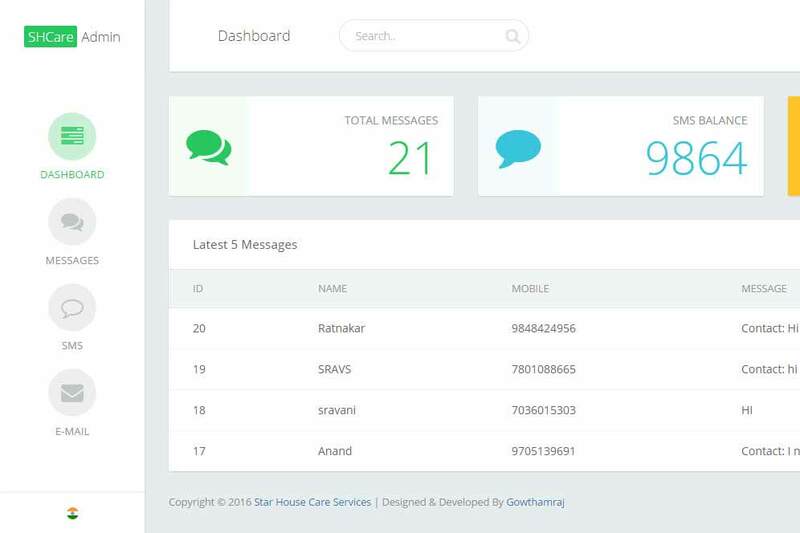 Star House Care Services Main Site. 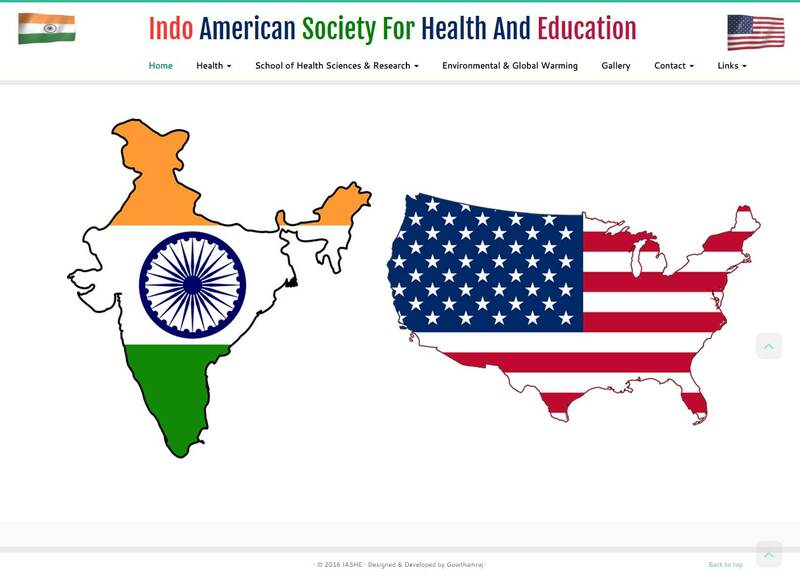 Indo American Society For Health And Education. 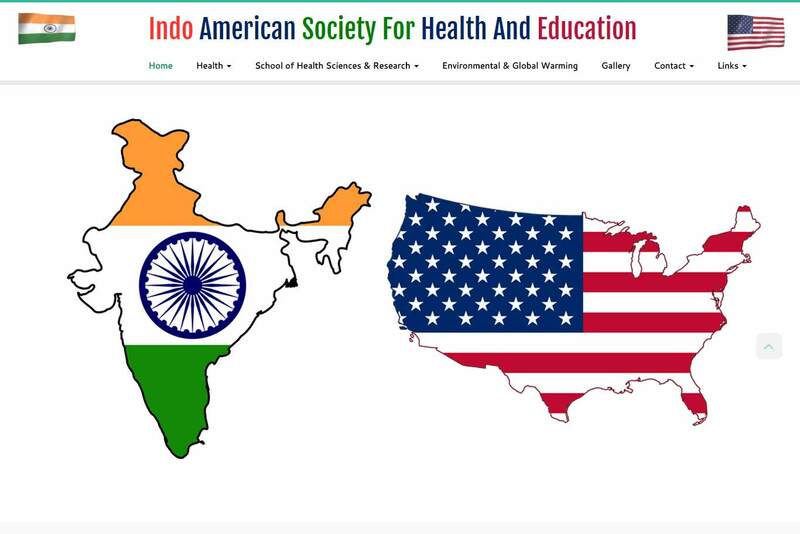 Indo American Society For Health And Education is a Org. 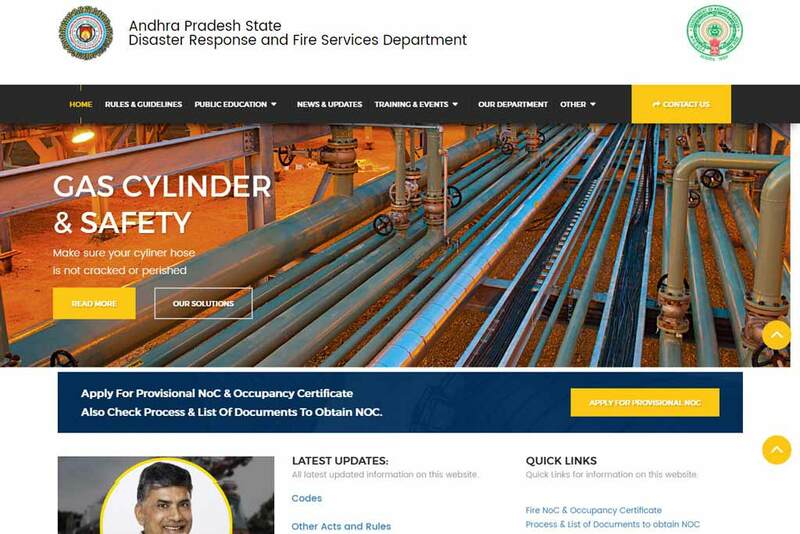 GANA non governmental organization, Hitech city, Hyderabad. GANA non governmental organization, Hitech city, Hyderabad. Main Site. 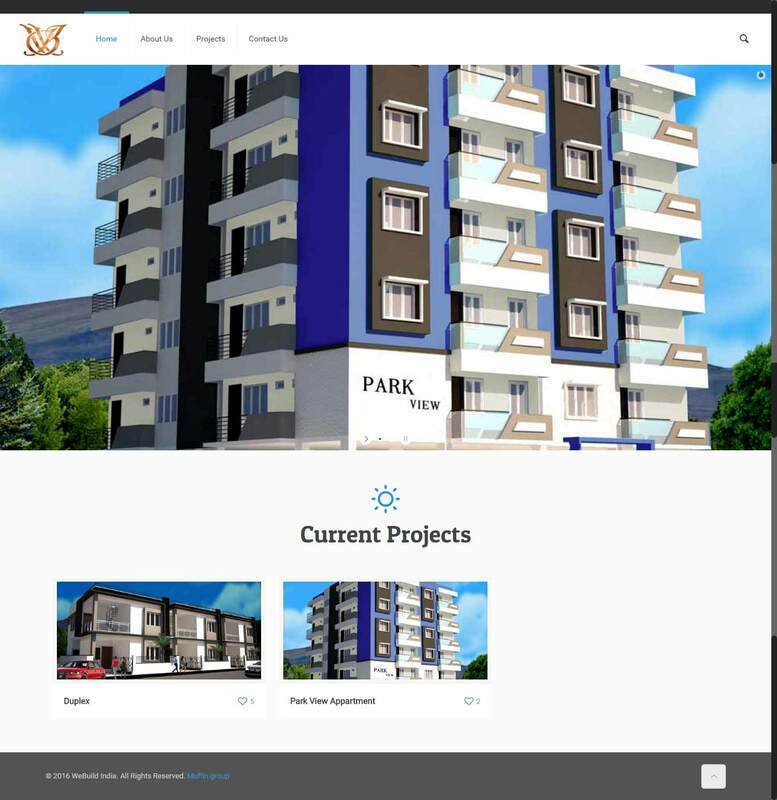 Park View is a new of SB Builders a Construction firm. SB Builders is one of the famous construction firm in city of kakinada. 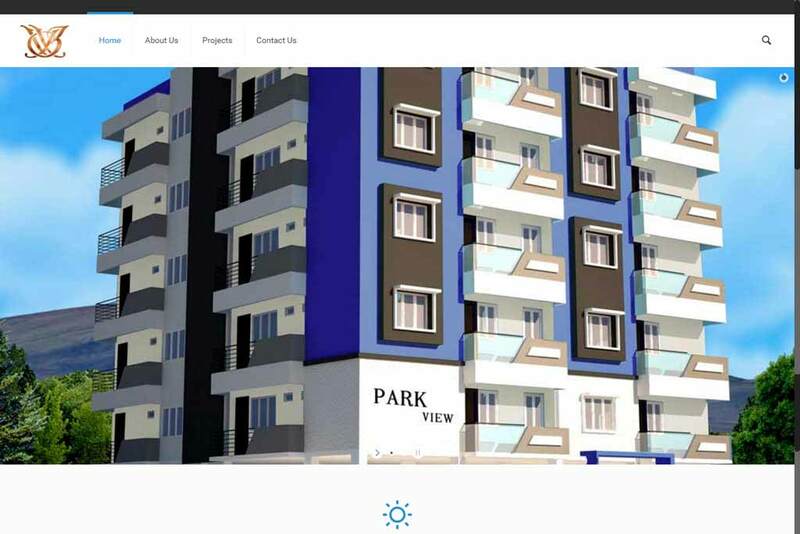 Website has be designed for their new project Park View. 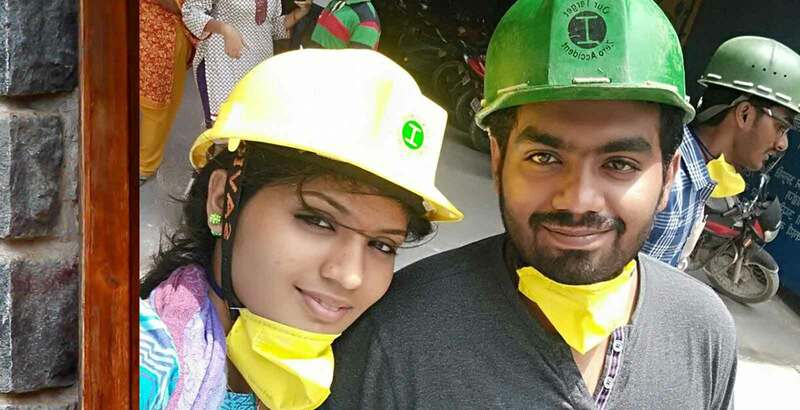 National Climate Youth Meet - NCYM is a part of CCR. 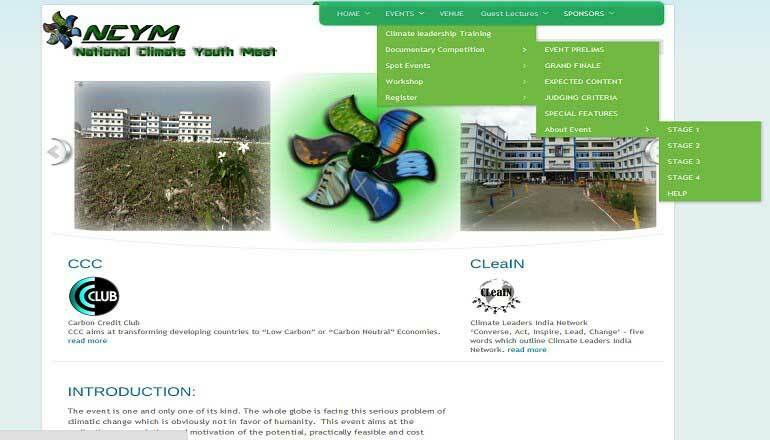 National Climate Youth Meet - NCYM is a part of CCR under CC Club of IITK. 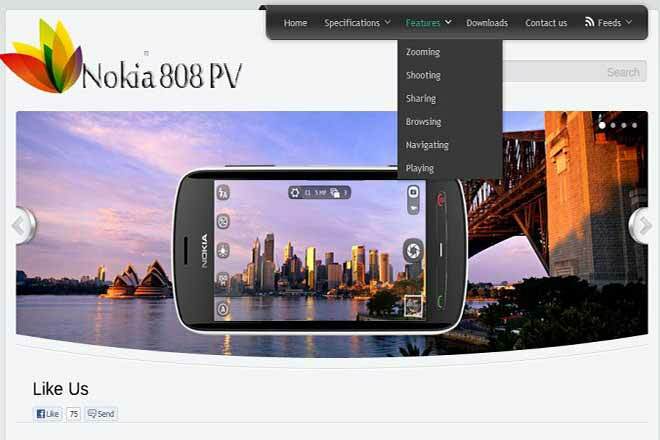 Nokia 808 Pure View, First 41 Mega pixel mobile phone. 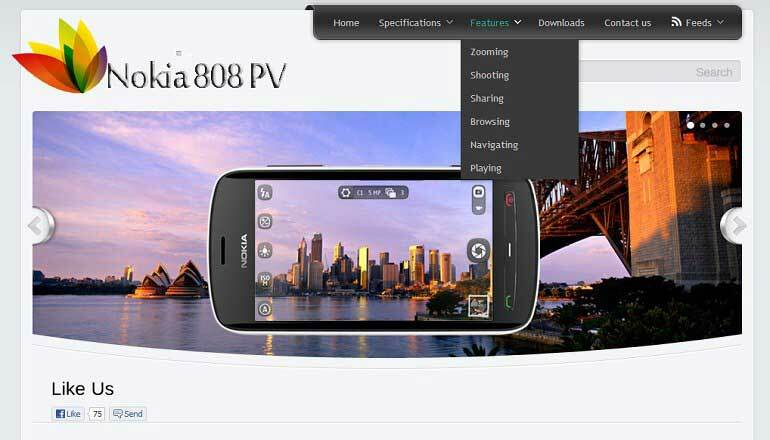 A website to give clear idea about Nokia 808 pure view worlds first 41 MP mobile. Serving Souls is an organization. 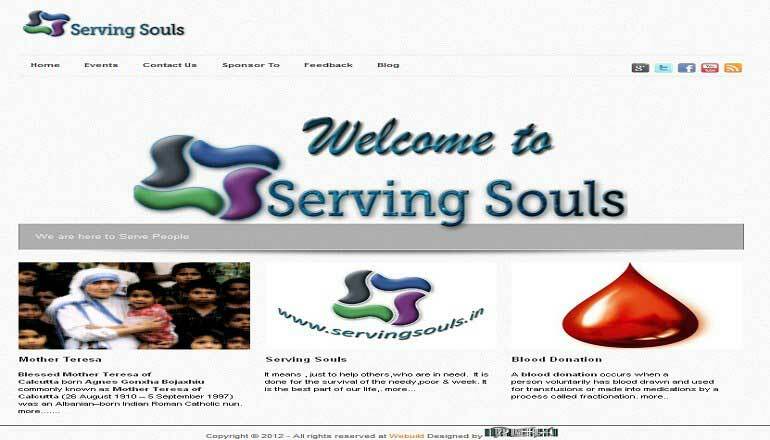 Serving Souls is an organization by Huge Number of Students. My First website in my life for my college. 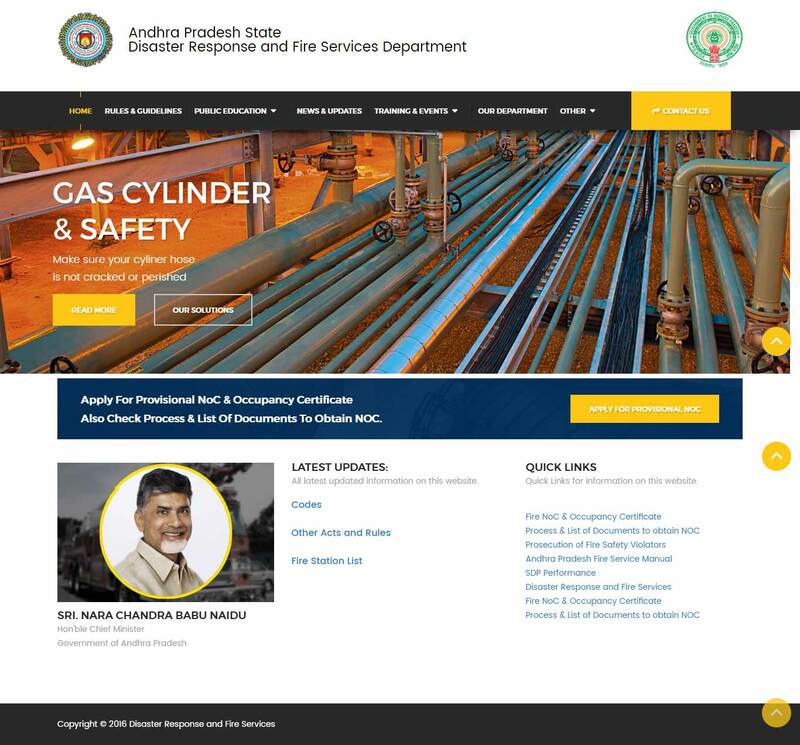 First website in my life for my college Ideal Institute of Technology, Kakinada. 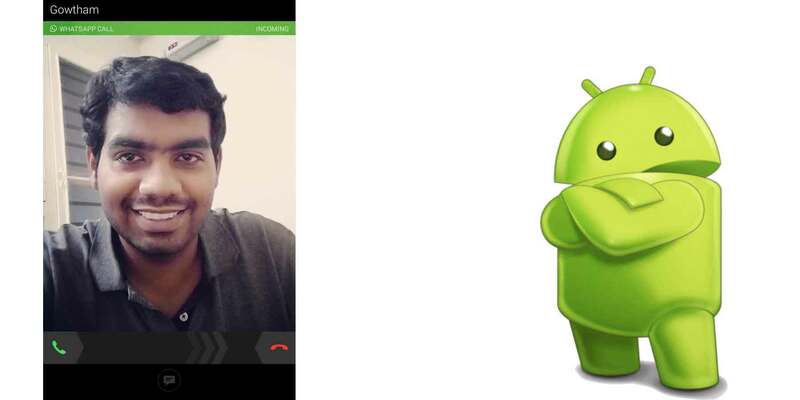 You can connect with me through Facebook, WhatsApp, and more! Submit your questions, suggestions, compliments, complaints, or technical problems about Me, My Websites, My Apps or Anything. I will respond within 24 Hrs for normal Issues. Mark it Urgent, if important.I will respond under 30 Min. * Only if urgent contact needed.